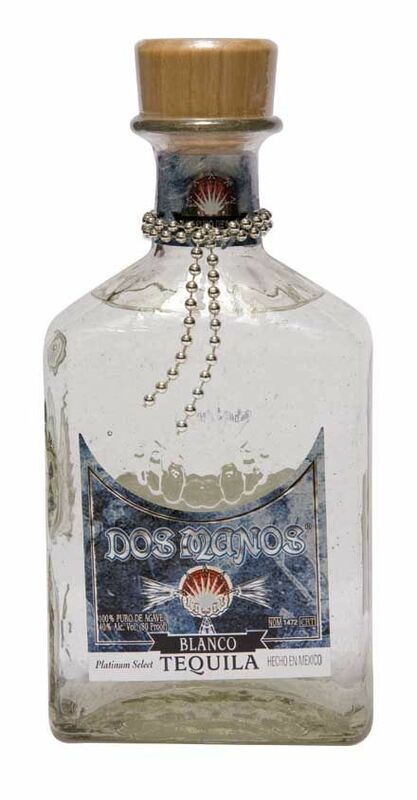 Dos Manos 100% Agave Blanco is a hand crafted tequila. The agave is fruity and pure with a honey-like quality. Its brilliant silver color, distinctive fresh aroma and clean fresh flavor make this blanco tequila perfect for sipping or making the ultimate classic margarita.